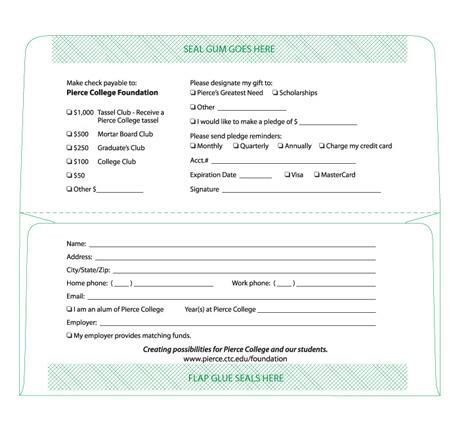 Donation Envelopes can be used by any non-profit organization like Churches, Schools, and Charities. 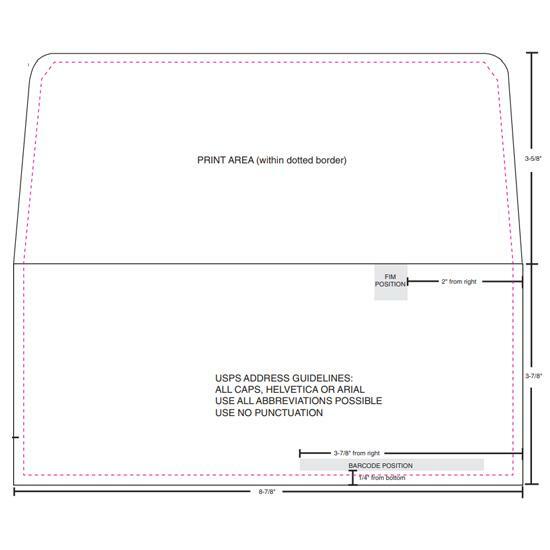 There are many donation envelope templates to choose from. 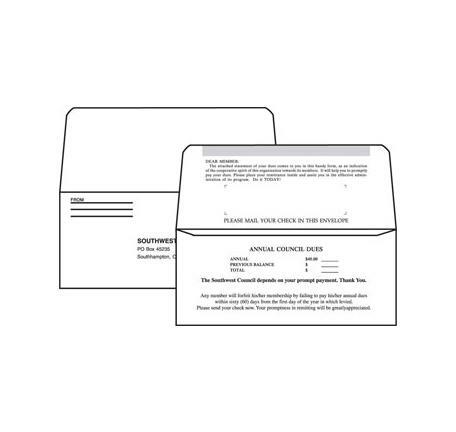 There are different sizes available from small to large donation envelopes.We offer a lot of different donation envelopes like campaign envelopes, fundraiser envelopes, and donation cards and envelopes. Another possibility is to design your own donation envelope.